Transform your photographs into stunning works of art with this fully updated, authoritative guide to the all-new Painter 12. Whether you are new to Painter or a seasoned pro wanting to go further with your digital art, Painter 12 for Photographers will show you how to get the most of Corel's powerful painting software. Starting with the basics and moving on to cover brushes, textures, cloning, toning, and other effects, Martin Addison will help you master the techniques needed to transform photographs into beautiful painterly images. 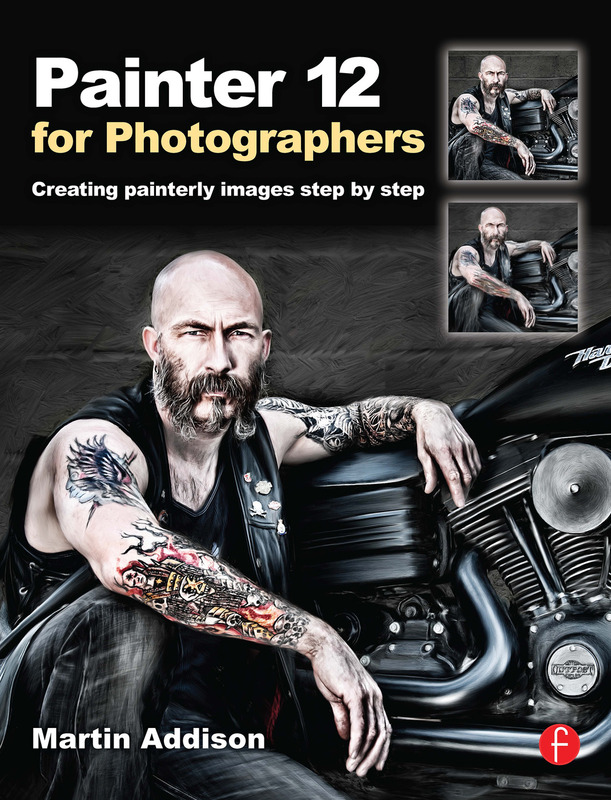 Packed with vivid images to illustrate what can be achieved with the right skills and know-how, Painter 12 for Photographers will inspire you to get creative with your photographs.